Only the most flexible, dynamic and high-performing individuals can survive today’s competitive workplace. This is why young Filipinos need to step up their game, not only by honing their knowledge and skills but also by investing in smart gadgets that amp up their work productivity. Lenovo has unveiled two smartphones to aid young people in their professional journey. 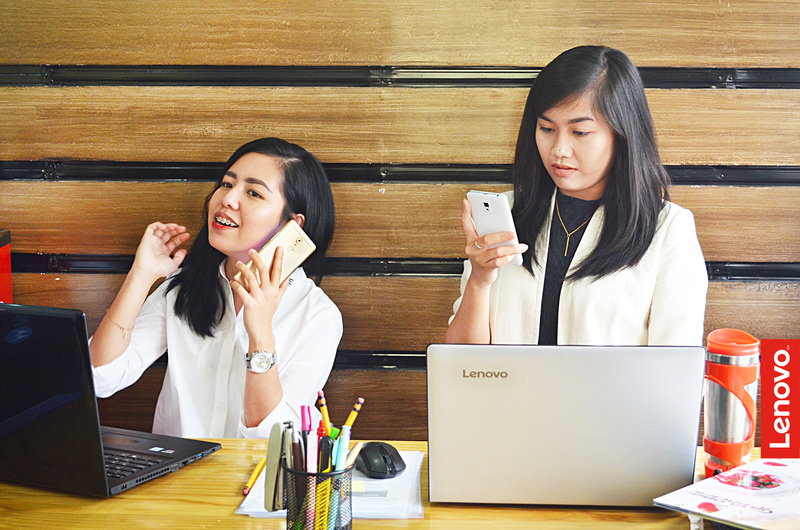 Featuring impressive performance and features, the Lenovo A6600 Plus and Lenovo K6 Note help power future office superstars by emphasizing the “smart” in smartphone technology. 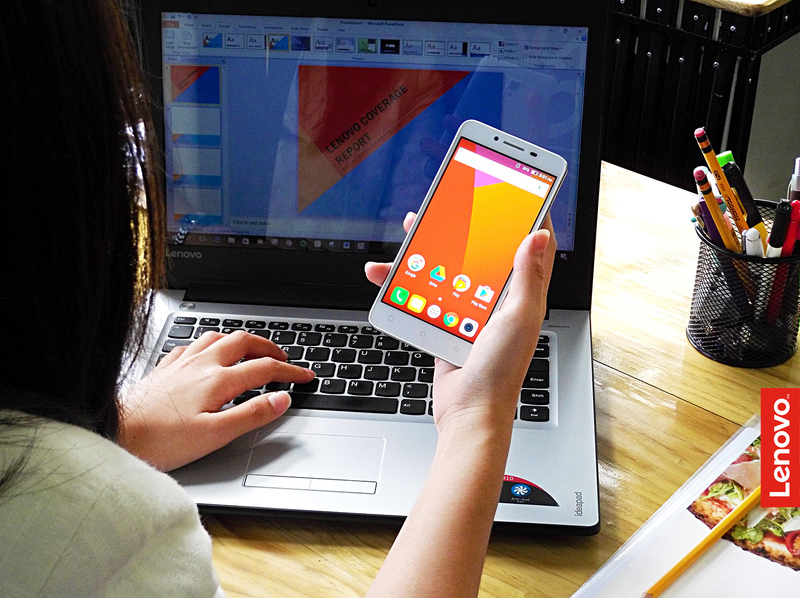 With the Lenovo A6600 Plus’s enhanced memory capabilities and fast processing power, users won’t have to compromise speed or power during crunch time: Its Android 6.0 Marshmallow OS and 64-bit MediaTek 6735p quad-core 1.0GHz processor with 2GB RAM ensure users can perform their tasks with flying colors. Ultra-light at 142 grams, the Lenovo A6600 Plus can easily fit in a bag or pocket as one runs from one client meeting to another. 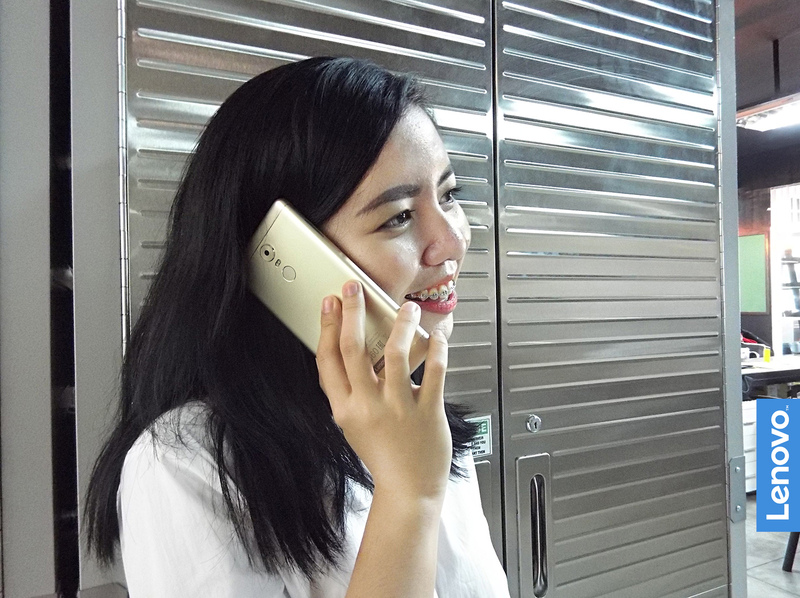 Young professionals can better reach their clients and colleagues from around the world through quality HD voice calls with the A6600 Plus’s Dual VoLTE, which ensures crisp reception and delivery. The smartphone’s expandable 16GB internal storage allows users to store and access work files conveniently on the move while leaving some room for music, movies and games, which they can enjoy during break time. The Lenovo A6600 Plus also comes with an 8MP autofocus rear camera with built-in flash, automatic face detection, automatic scene detection and zero shutter delay. Thanks to its 2300mAh battery, young professionals can stay powered up as they take on demanding tasks and still have time to play with their multimedia-heavy apps at the end of the workday. Business traveling can be stressful for young professionals. Not only do they need to adjust to different time zones, but they also have to ensure seamless mobile connectivity at all times. The Lenovo K6 Note supports lightning-fast LTE connectivity and dual micro-SIMs, which allow young professionals to place and receive calls and texts from both their original and local numbers. Colleagues back home can easily reach them without making international calls, and they can also call and text locals without incurring expensive roaming charges. Users can count on the smartphone’s built-in fingerprint reader to protect their data, photos and other important files from unauthorized access while traveling. Young professionals can be spared from lagging processors and their smartphone dying on them during their business trips, thanks to the smartphone’s Qualcomm Snapdragon 430 octa-ore 1.4GHz processor, Android 6.0 Marshmallow OS and 4,000mAh battery. With the smartphone’s expandable 32GB internal storage, young professionals can store high-resolution pictures, videos, music and movies to keep them entertained during long trips. The Lenovo A6600 Plus and the Lenovo K6 Note are priced at P5,999 and P11,999 SRP, respectively. Both are available at authorized Lenovo sellers nationwide.